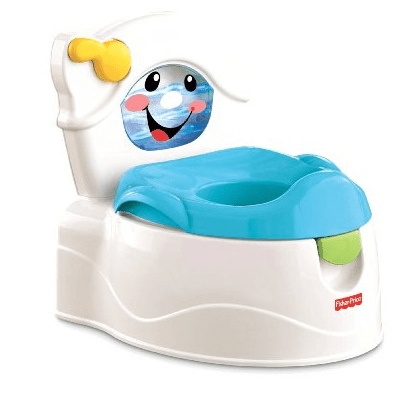 The Fisher-Price Learn-to-Flush Potty is on sale for $20.19 at Amazon right now. That's 42% off the list price of $34.99! Also on sale is the Fisher-Price Sing with Me Step Stool for just $15.00!